Javed from Pune bought this item recently. Note : 1. 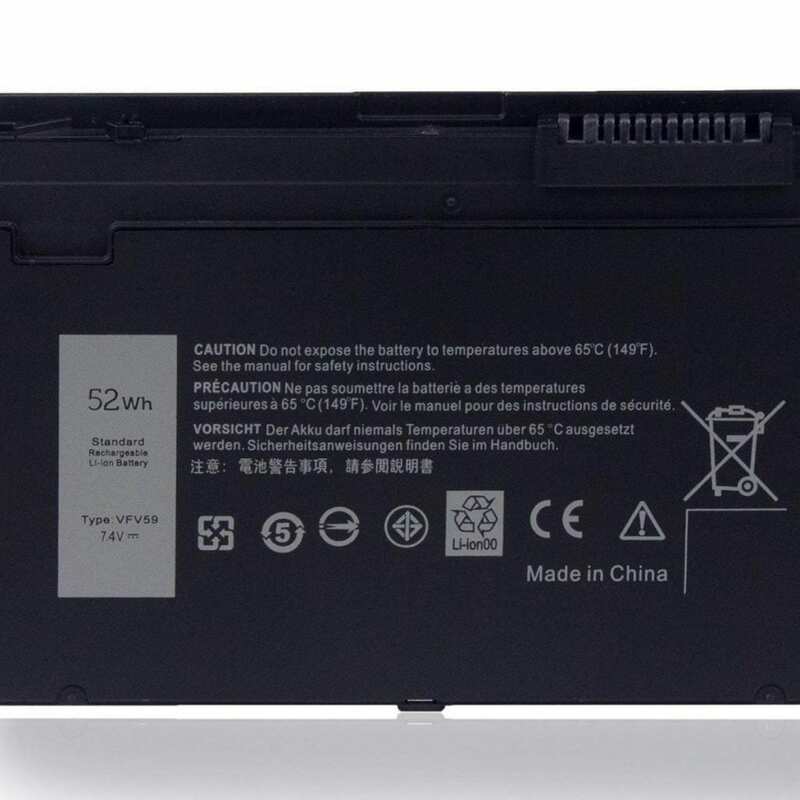 7.2V and 7.4V are compatible, they are in common use. 2. 10.8V and 11.1V are compatible, they are in common use. 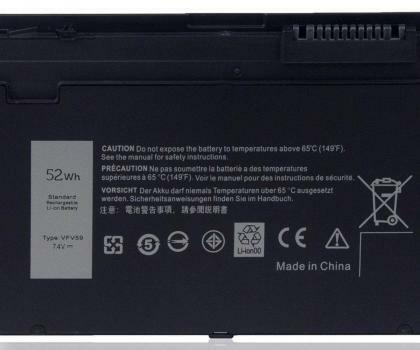 3. the 7.4V and 11.1V are the different voltages, they are not compatible, please choose the right battery(Voltage) for your laptop. 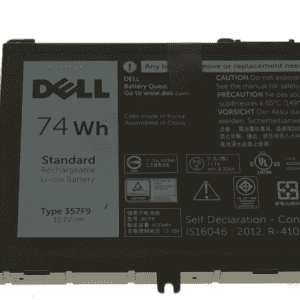 This is Brand new Genuine Dell Latitude E7240 battery, made with high quality cells ( SANYO, BAK, SAMSUNG etc. ), lasting as long as the original battery did. All of our Li-ion replacement batteries for Dell Latitude E7240 have been tested and proven to match and/or exceed original battery performance and 100% compatible with Original Manufacturer Specifications. 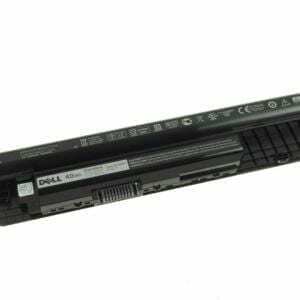 Every piece of battery for Dell Latitude E7240 laptop has been tested on Dell systems to ensure the safety for your Dell laptop. 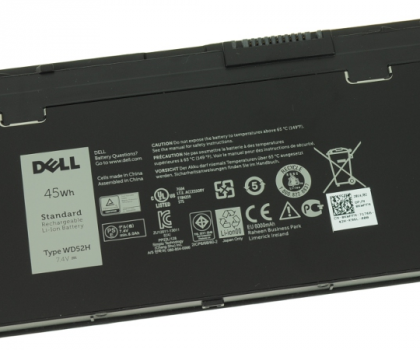 This high quality rechargeable battery for Dell Latitude E7240 laptop is designed with the highest control standards; have internal circuit boards with smart chips ( Cell imbalance shut off protection, Thermal runaway protection, Overcharge shut off protection, Over discharge shut off protection, High/low temperature shut off protection ), and are made from eco-friendly materials without lead or mercury. 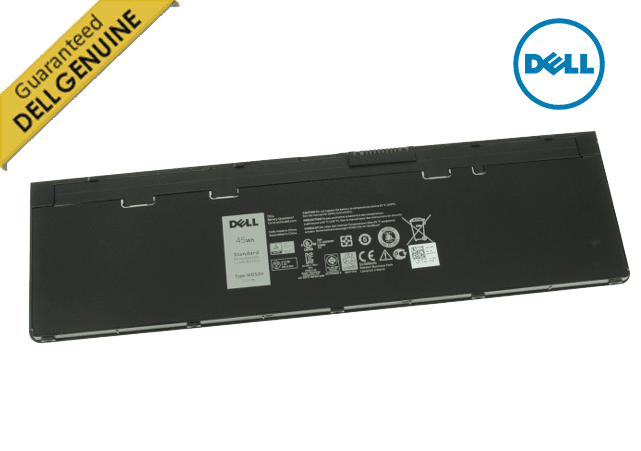 Every replacement Dell laptop battery has been Certified by CE, UL, ROHS, ISO9001/9002 and has passed strict safety tests. 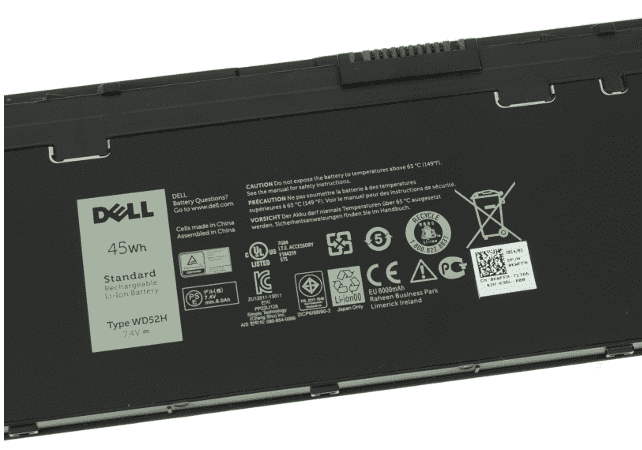 Long lasting, this extended 4 cells Dell Latitude E7240 battery can be charged/discharged for more than 600-800 cycles. Specification: Voltage: 11.1V. 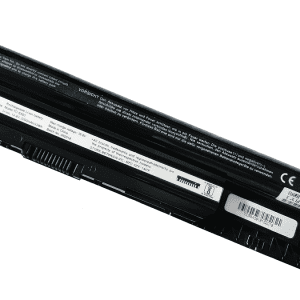 Capacity: 74Wh/6330mAh. Battery Type: li-polymer. 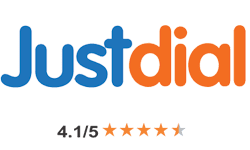 Fully compatible with the originals and more than 500 recharge cycles over the life. 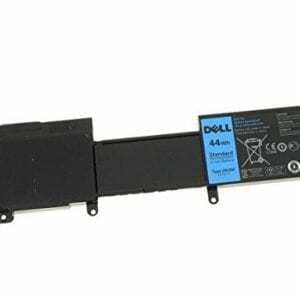 Compatibility: Fit for Dell Inspiron 15 7000, 7557, 7559, 7566, 7567, 7759, INS15PD Series. Compatible part number: 357F9, 0GFJ6, 71JF4. Expected Run Time: 2.5-5 hours. 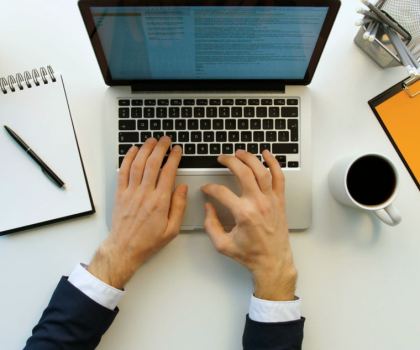 It depends on the device type, electricity and the way it is used. 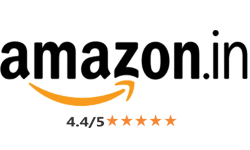 Grade A cells ensure fast charges, low power consumption. 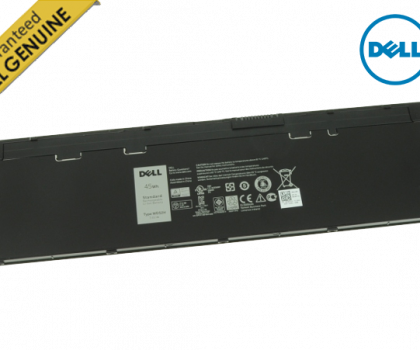 Reach our Dell expert at 9016-190-190 for more information. 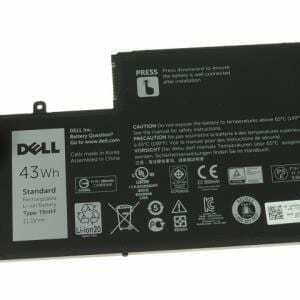 Please note warranty for this battery is not given by Dell. 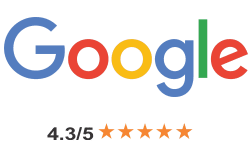 6 months hassel free onsite replacement warranty provided by Lap Gadgets.